Valentine’s Day is around the corner and is a great opportunity to express our appreciation to our loved ones. Kids need positive reinforcement and appreciation on this caring holiday as much as the rest of us, and showing them love with personalized books is more likely to be cherished and remembered than any easily-devoured candy. Sure kids are instantly sated when given chocolate but a personalized book with their photo inserted throughout the story is more likely to leave a lasting impression. 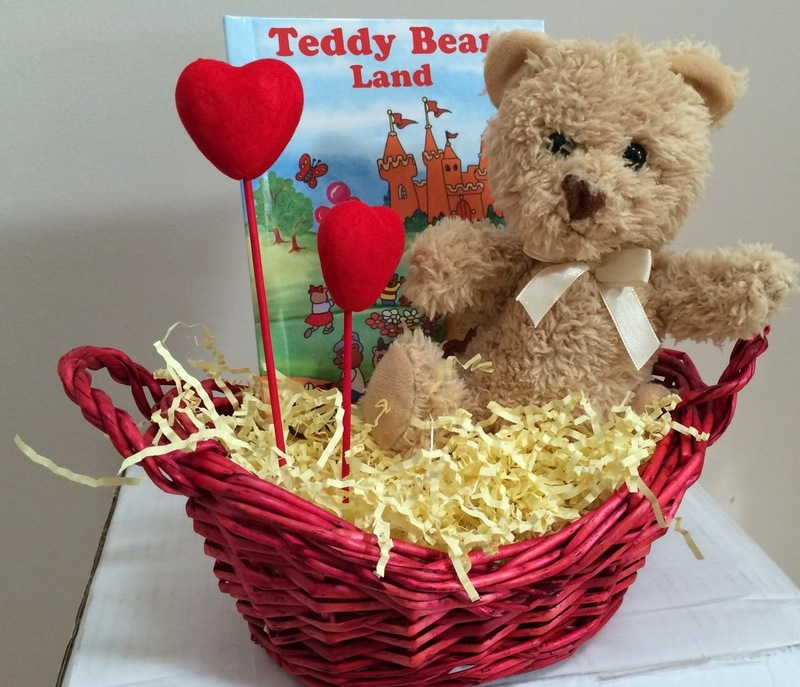 KD Novelties has a wide selection of books that are sure to make any kid feel extra special and loved. 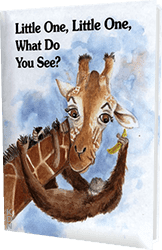 Our LittleOne, Little One personalized book is a best-seller for Valentine’s Day and is really popular with parents, featuring a story that parents can share with their learning little ones. We also carry personalized book baskets such as Princess Gift Baskets that will make any little girl feel special as the princess of all her favorite classics. 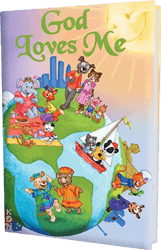 And no matter how they feel, a “God Loves Me personalized book” can help any kid feel less alone and more loved. Share any of these personalized gifts, and more, from KD Novelties and save an extra 15% until February 19th. Just use the coupon code LOVE15-OFF to share the love! Any of these personalized gifts will remind kids that they are thought of, appreciated and loved, and will also keep them feeling special. Visit our website at http://www.KDNovelties.com and share the LOVE this Valentine’s Day.